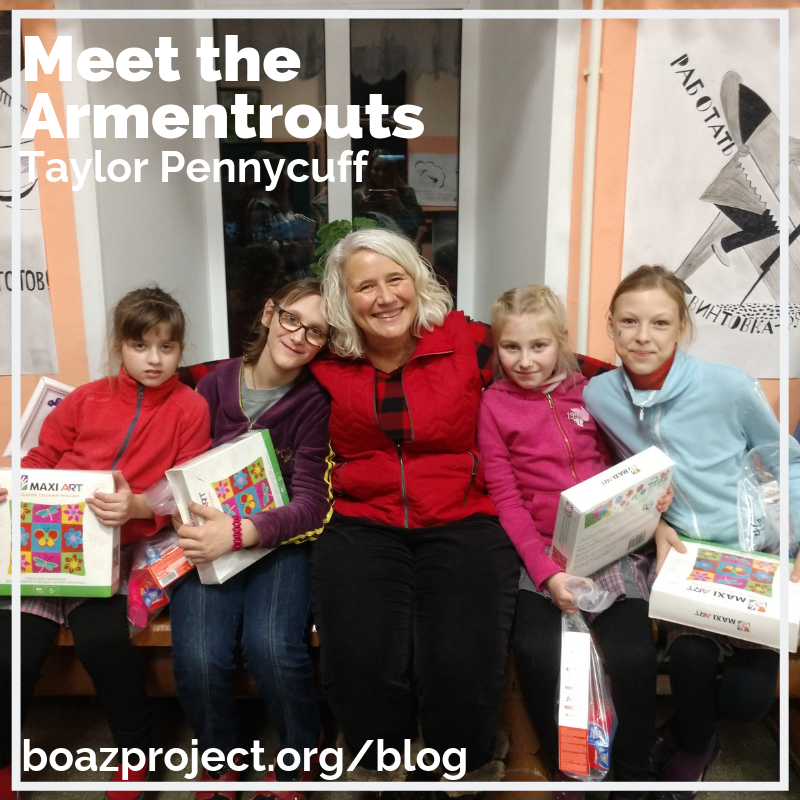 We at The Boaz Project are so honored to partner with individuals and families, like the Armentrouts, that have chosen to serve orphans in Russia, India, and Kenya. This year as you think of your New Year’s resolutions, would you consider making a resolution to serve orphans? There are many ways to invest in the lives of orphans so that it fits your schedule and abilities. 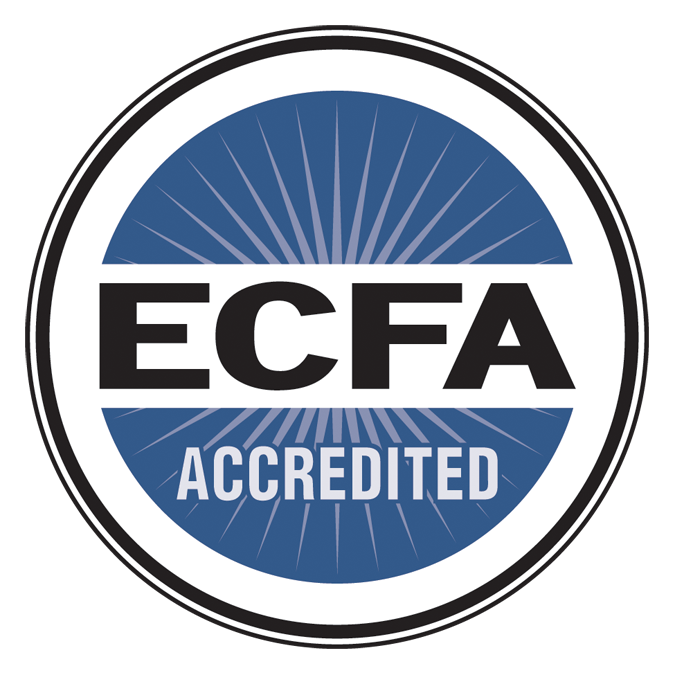 You could take a short term trip, volunteer at The Boaz office, participate in an Encounter, or join our Race for an Orphan 5k Run/Walk. How will you partner with The Boaz project to serve orphans this year?